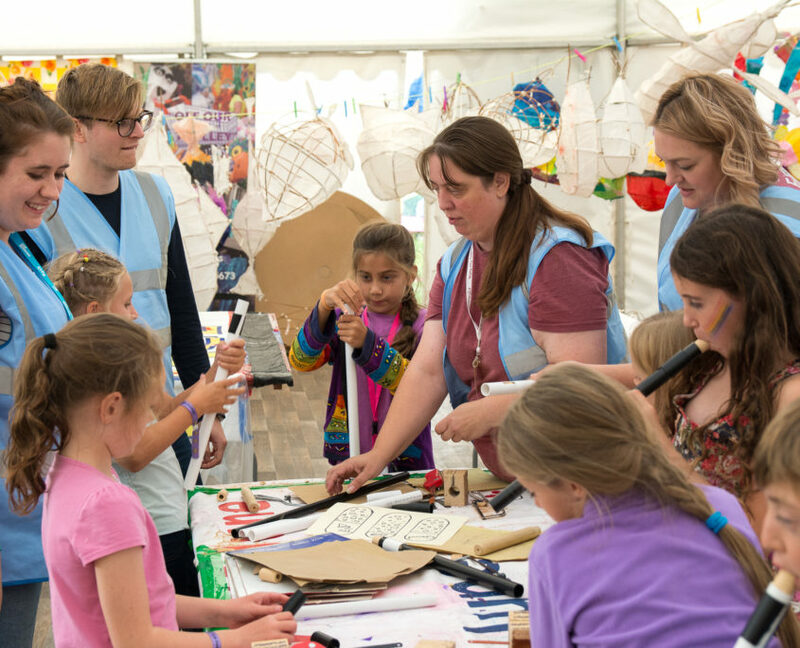 Our volunteer stewards have a great time at Shrewsbury! 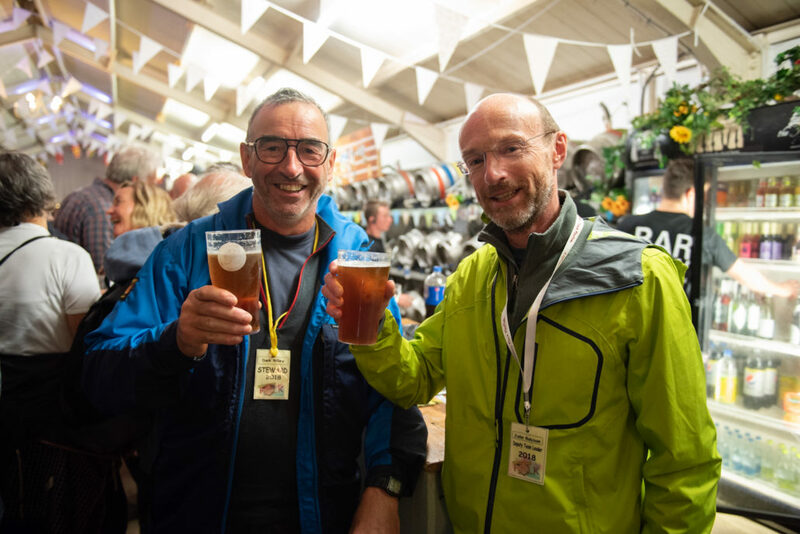 They enjoy the benefits of an incredible 4-day folk festival programme, superb festival facilities and the opportunity to make new friends or meet up with old friends. Come and join us. 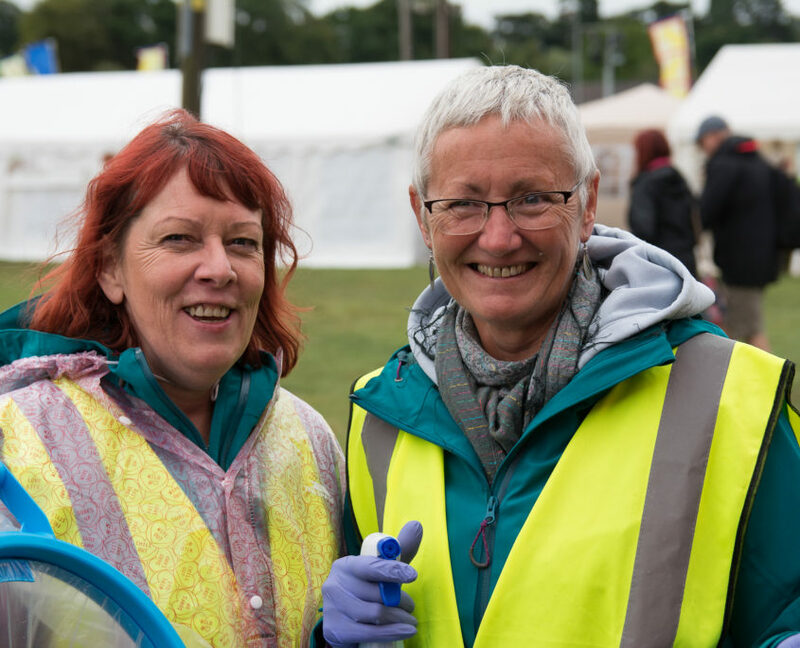 As a volunteer steward you will be given a free weekend ticket, camping and car parking, and a festival souvenir programme. 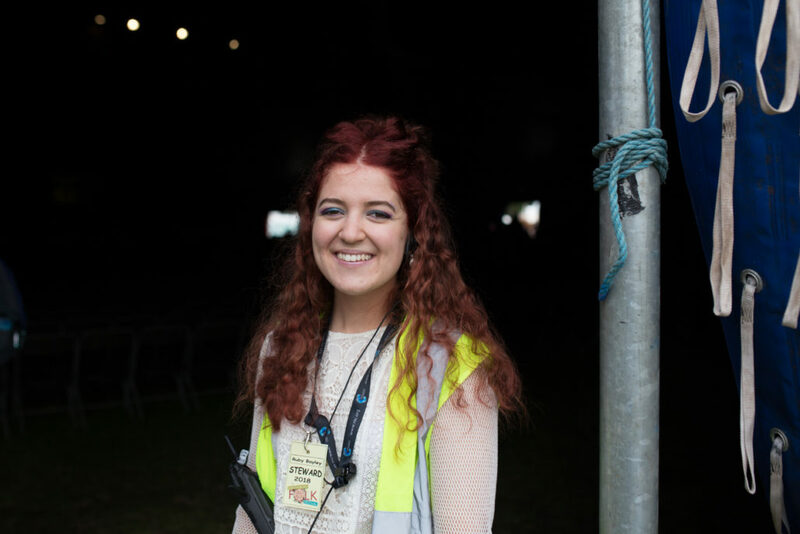 In return we ask you to work 16 hours (32 hours if non-festival days) on a rota basis and as directed by your team leader. 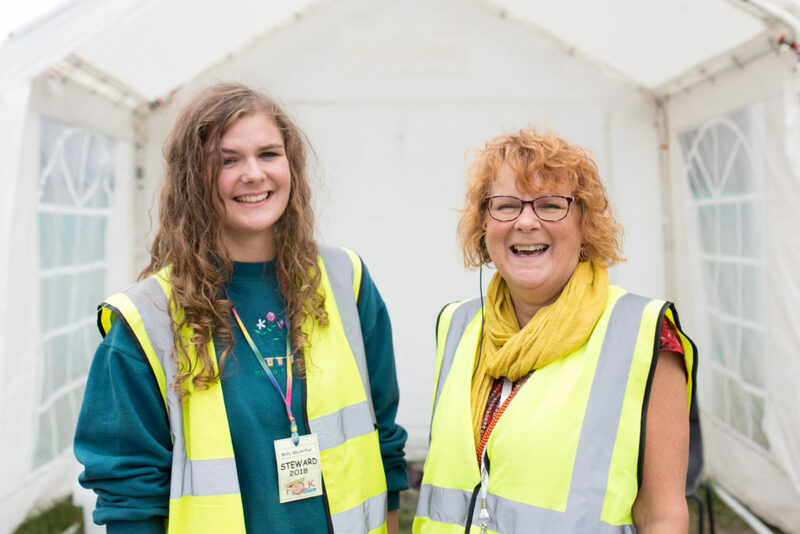 We welcome applications from volunteers who are at least 18 years old on the first day of working for the festival, and who are reasonably fit and don’t mind some bending and lifting. Don’t hesitate to send in your completed application form as soon as you. 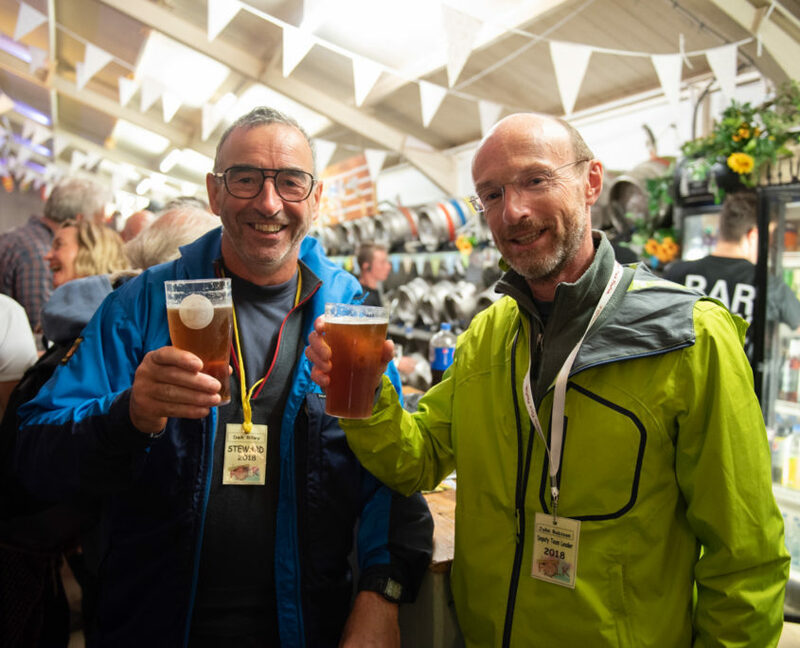 Please read all the terms and conditions on the downloadable application form – there is some very important information for you there, whether you are a returning or a new steward. 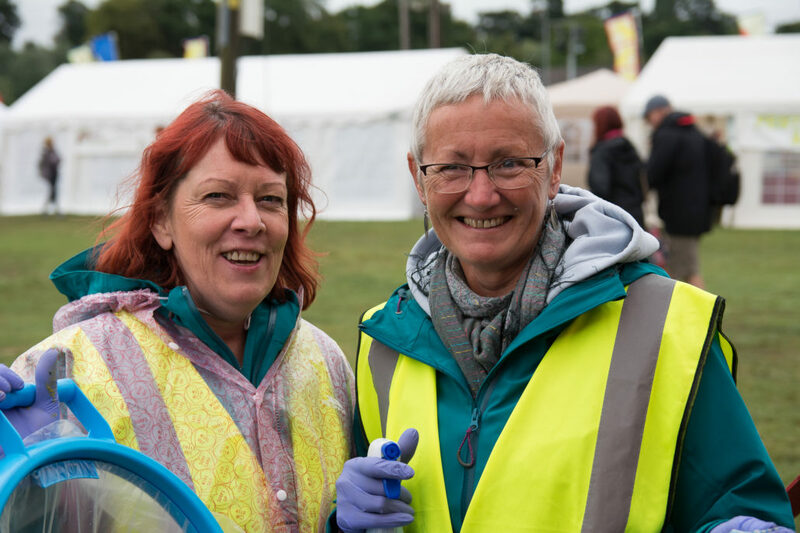 Volunteers who’ve previously worked at the festival will be invited to apply via an email with a link to the 2019 steward’s application form (sent November 6 – please check your inbox). 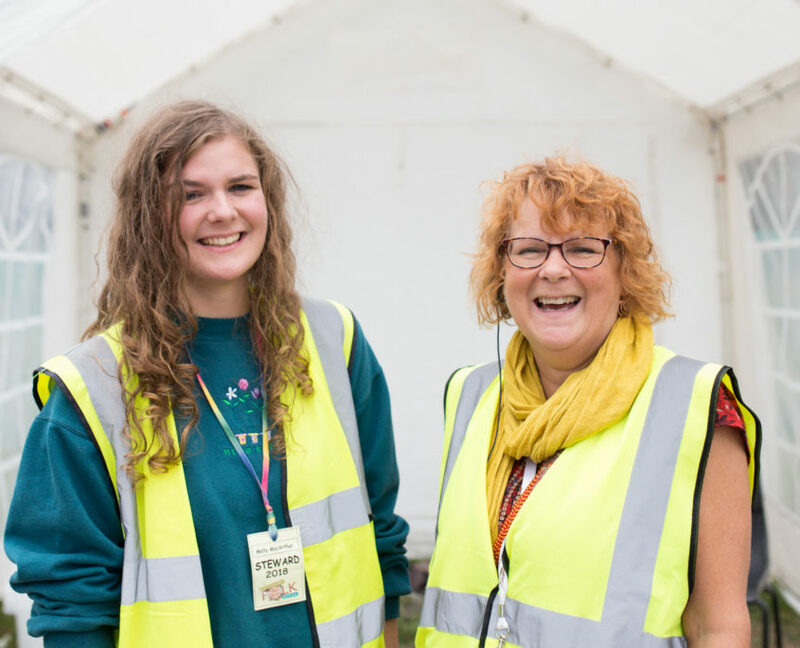 As many volunteer teams fill up fast these days you may miss out on your desired place if your application is not received early enough. 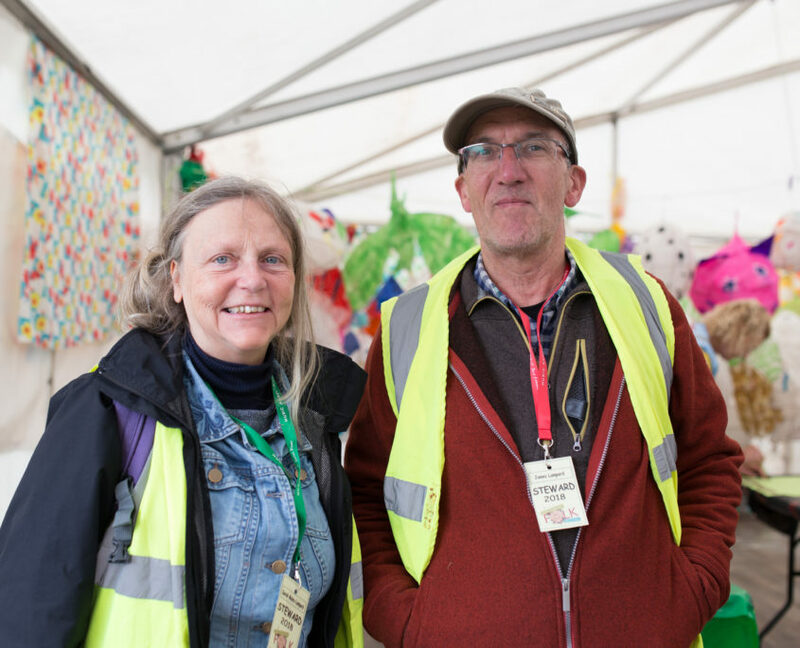 From early March onwards, we will process ALL the returned applications so that any remaining places can be made available to new stewards. 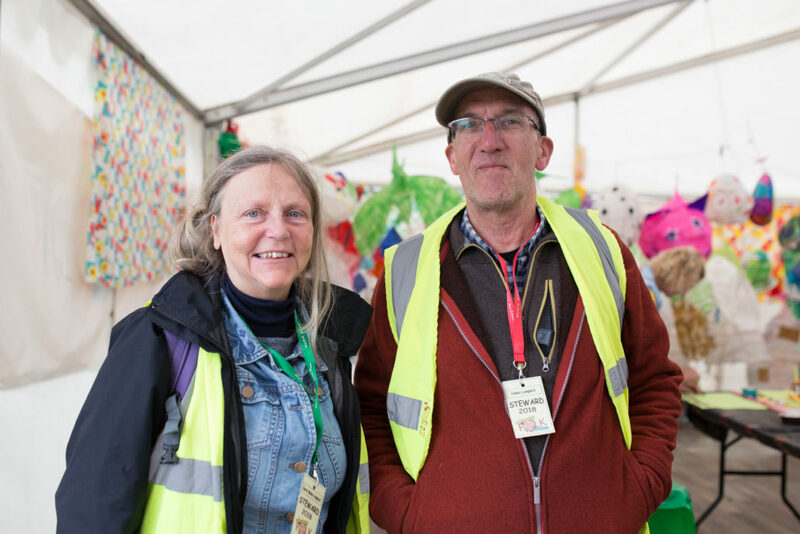 If you have any queries, please email joy@shrewsburyfolkfestival.co.uk. Open the document and top right of your screen you’ll see Tools, Fill & Sign, Add Text. Options vary depending on which version of Adobe Acrobat you’re using, but most users will typically find tools for adding text and signatures. 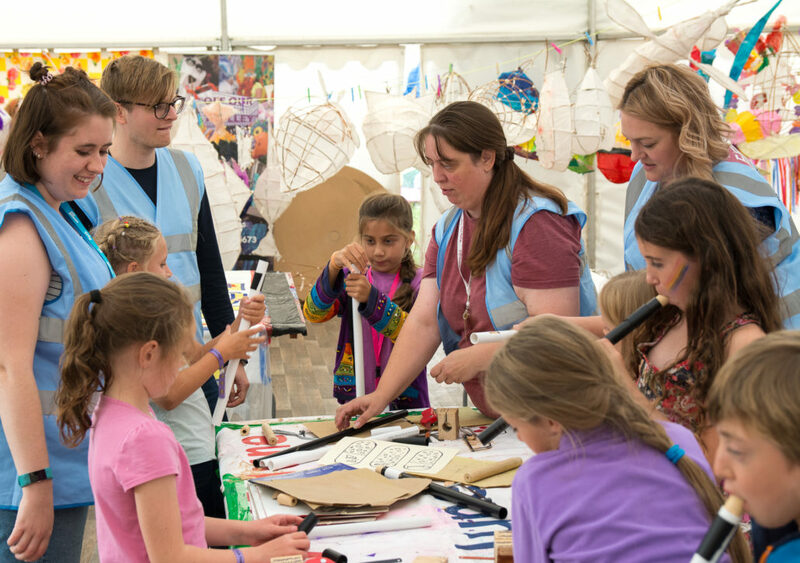 You can print and post (snail mail) it back to us, or its much better if you can email it to joy@shrewsburyfolkfestival.co.uk. 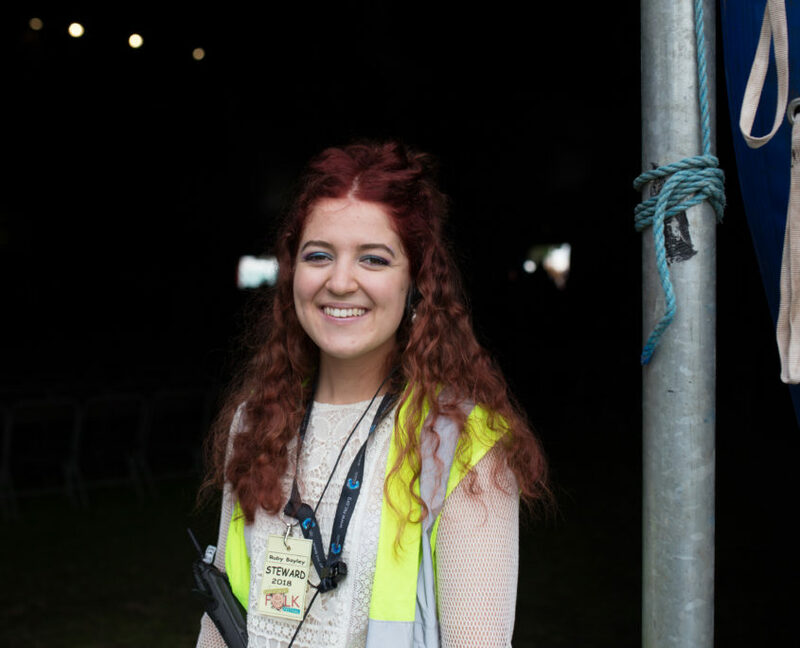 If you have any queries, please email joy@shrewsburyfolkfestival.co.uk or call the festival office on 01743 892 800. We send email newsletters to our stewards three times a year with important information and details they need to know. To make sure that you’re receive these valuable updates and invitations, remember to look in your junk e-mail folders from time to time. To add the e-newsletter to your address book and have the next one delivered straight to your inbox, click on the link at the bottom of the newsletter that says add us to your address book.